Groundwater — Air, Water & Soil Labs, Inc.
Underneath our feet there exists a vast network of streams, rivers, and lakes of fresh water. That water may reach the surface naturally through an aquifer or artificially through a dug well. Monitoring groundwater for contamination is the keystone to many regulatory programs and requires the most robust analytical techniques available. Among the most remarkably engineered structures in the world are landfills. These massive pits are carefully designed, lined with impermeable barriers, and discriminantly filled and monitored over time. In order to guard against contamination, landfills are often permitted by the state to monitor for groundwater. AWS has developed an analytical program around the unique requirements of the solid waste industry; we are proud to provide analytical services for landfills across the mid-Atlantic. 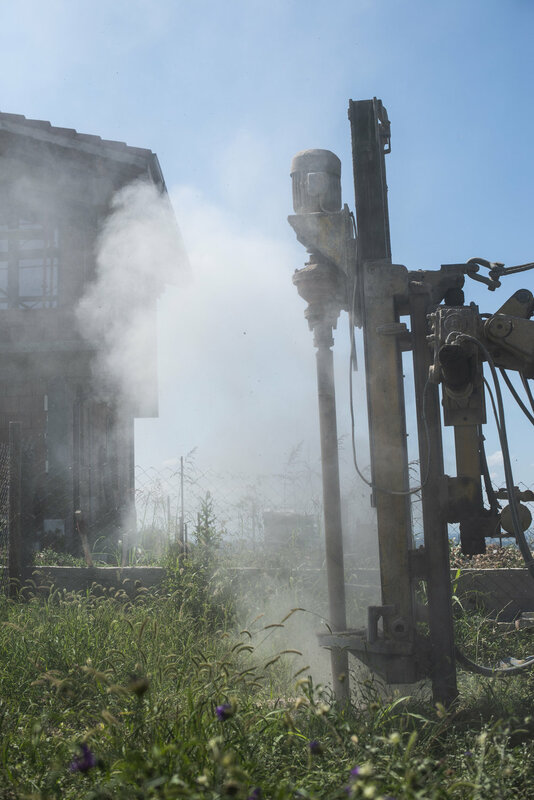 Because every plume of groundwater contamination is unique to its location and source of contamination, remediation programs must be designed with the utmost caution and consideration. As most remediation programs are executed over a long period of time, monitoring the groundwater is one of the most critical aspects of program evaluation. AWS has provided analytical support for a wide range of remediation projects, ranging from leaking storage tank sites to major Brownfield and Superfund sites.